Rosie is an artist of undecided disciplines, but is triggered by her intrigue in material and process. 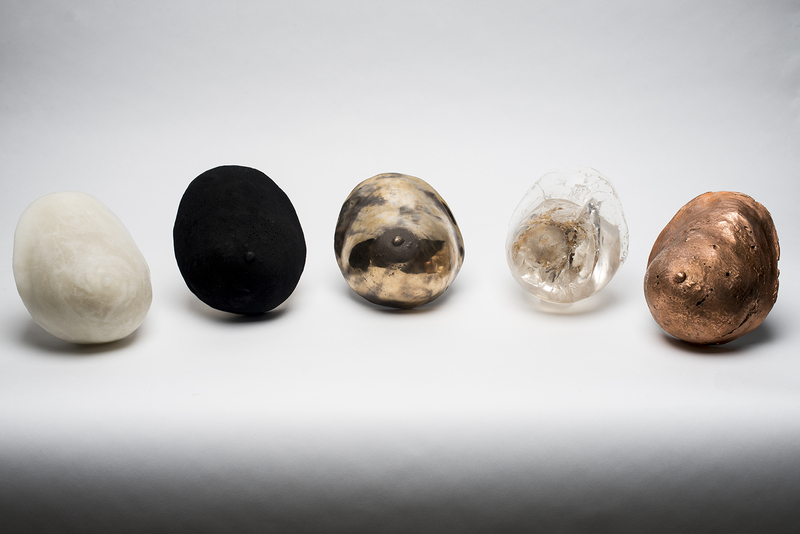 She has recently been working with casting using materials from bronze and glass to soil and coal, for a project exploring mortality and illness. Alongside this, Rosie is a keen printmaker and works at Spike Island in their Print Studio there when she isn’t making frames at The Island or managing markets and her own stall in Stokes Croft at Market at the Moon.